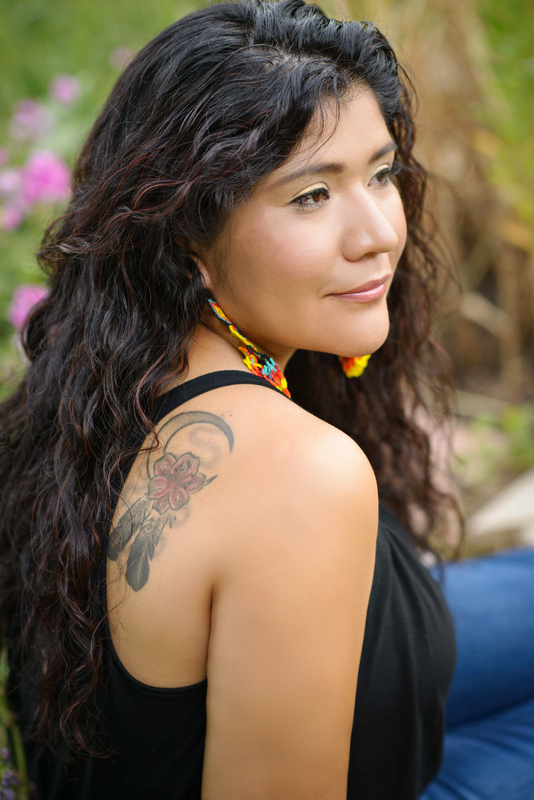 Tanaya Winder is a writer, educator, motivational speaker, and spoken word poet from the Southern Ute, Duckwater Shoshone, and Pyramid Lake Paiute Nations. She grew up on the Southern Ute Indian reservation and attended college at Stanford University where she earned a BA in English. After college, she pursued her passion of poetry and received her graduate degree a MFA in creative writing from the University of New Mexico. Since then she has co-founded As/Us: A Space for Women of the World. Tanaya guest lectures, teaches creative writing workshops, and speaks at high schools, universities, and communities internationally. View her TED talk, Igniting Healing: Tanaya Winder at TEDxABQ. You can follow her on Twitter at @tanayawinder.